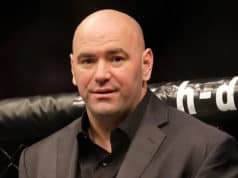 19-year old MMA prospect Sage Northcutt has been receiving a lot of high praises since his UFC 192 debut, but perhaps the most flattering is the comparisons to former welterweight champion Georges St-Pierre. A bright future seems to be on the cards for ‘Super’ Sage if he heads down the right path, as the promotion is fully aware of. 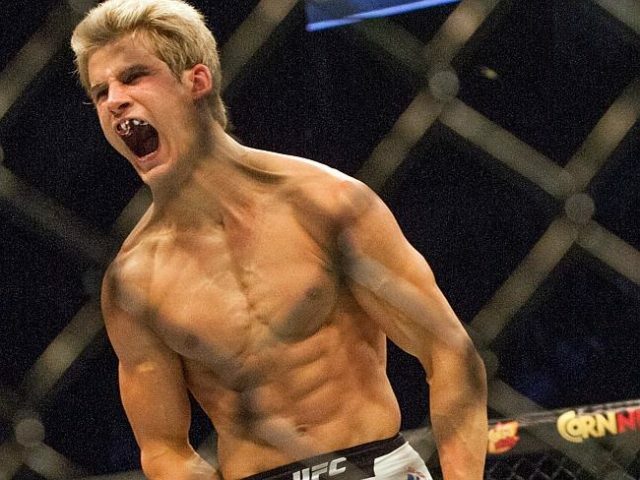 Sage Northcutt rolled in to the UFC on a big hype train, and it just keeps gathering momentum. A win over Pfister at UFC Fight Night 80 will spell big things for Northcutt, that’s for sure, but how far up will the UFC allow him to jump in terms of competition? When harbouring young talent, it remains important to test them against fighters with similar abilities at some point, otherwise when the inevitable title shot comes around they might have a shock when trying to bridge the talent gap.